Former Chicago police officer Jason Van Dyke was sentenced to 81 months in prison on Friday evening for the shooting death of African-American teen Laquan McDonald. Add Chicago as an interest to stay up to date on the latest Chicago news, video, and analysis from ABC News. Van Dyke, who is white, shot McDonald, who was 17 years old, 16 times on Oct. 20, 2014. Video released during the investigation showed McDonald was armed with a knife but the teen didn't appear to be moving toward the police officers who responded. The sentencing in a Chicago courtroom began early Friday morning and lasted well into the evening before the judge handed down the sentence. Prosecutors had sought a "significant amount of time" -- 18 to 20 years -- while Van Dyke's attorneys had asked for probation. 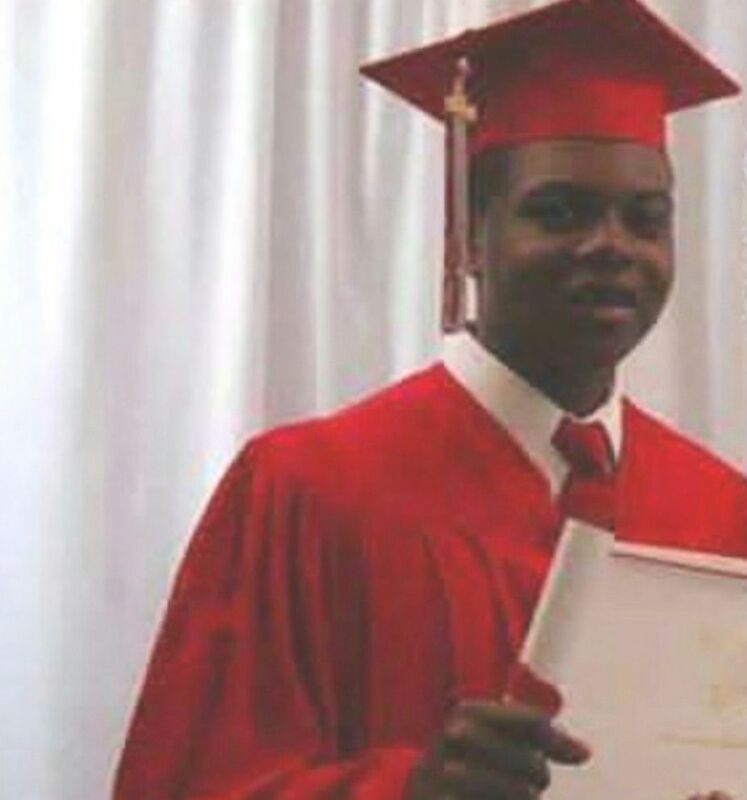 Laquan McDonald is pictured in this undated photo. The Chicago Police Department "lost a great officer," Van Dyke's wife, Tiffany, said at Friday's sentencing hearing. "I don't have my husband, my children don't have their father," she said. "My heart is broken." McDonald's great uncle, Rev. Marvin Hunter, read a victim impact statement from McDonald's perspective in court, reported The Chicago Tribune. "I am a victim of murder in the second degree," the statement read, according to the Tribune. "I am unable to speak with my own voice." Hunter spoke outside the courtroom after the verdict, saying, "I've been told time and time again that the citizenry of the county of Cook is not going to be satisfied with a sentence that's anything south of 20 years," Hunter said. "However I want to say to everyone -- everyone in the city of Chicago and across this country -- that if they had sentenced him to 1 minute, it is a victory." 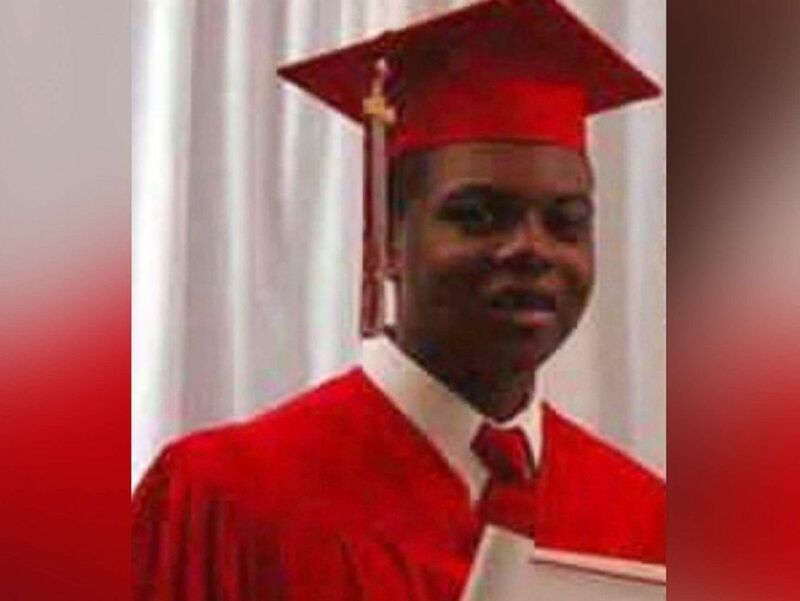 Laquan McDonald, 17, seen in and undated handout photo, was shot and killed by Chicago Police in 2014. In October, Van Dyke was found guilty of second-degree murder and 16 counts of aggravated battery. He was found not guilty of official misconduct. Defense attorney Dan Harmon said his client was "happy" with the verdict. "He truly felt great. He was not just relieved. He was happy," Harmon said. "This was the first time I've seen the guy -- honestly since this whole ordeal started -- where he was happy." For second-degree murder, Van Dyke's sentence could have stretched from probation up to 20 years. For aggravated battery with a firearm, he could have faced six to 30 years per charge. Three Chicago police officers on Thursday were found not guilty of falsifying details to cover up the shooting.